Simplify It, LLC clients find their papers in 30 seconds or less. Can you? Can you easily move through your home or garage and get to the tools, equipment and supplies you want? Simplify It clients can! 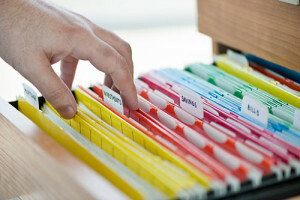 We take paper off the desk and floor and help create a well-organized filing and paper management system. Together we develop an efficient office organization solution that is sustainable and will allow you to find documents quickly.